Pokemon Go is a free to play reality mobile game which has been launched recently in July 2016. This game is developed by Niantic for iOS and Android. 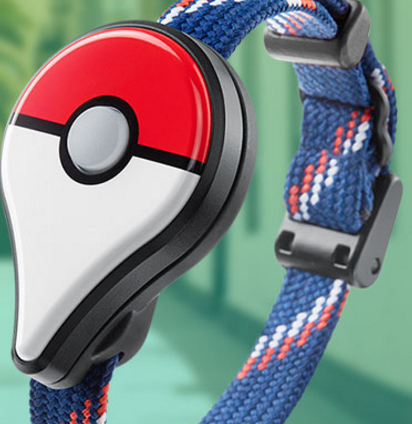 Pokemon Go plus is coming soon in the market that will provide some custom wearables to players. Once it is launched the information will be updated in this post. You can read detailed features of Pokemon Go plus in this post too but at the end of this post. You can travel between the real world and the virtual world of Pokemon with Pokemon APK. This game is based on the real gaming platform and it uses real geographical locations that encourage players to find the far in the real world to discover Pokemon. When you login at the very first time then you have some options like to change your Avatar, hair style, change the gender, skin, eye color etc. According to some online reports and articles, Pokemon Go is giving errors while downloading due to the excessive load on their servers. To make your download complete you should try it in the early morning to avoid server traffic. It is also being said that Pokemon Go is banned in some countries but at this moment we do not have any list of those countries. Still, we have the link to download Pokemon Go. 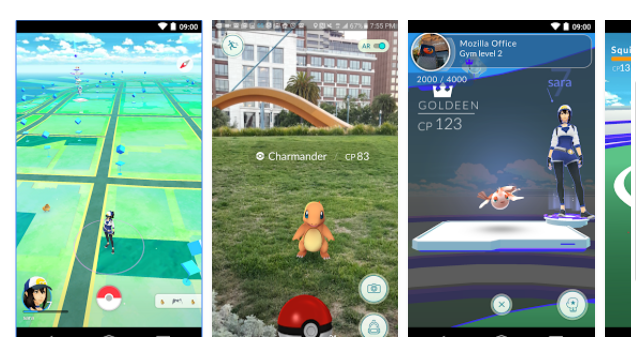 You should try these links to Download Pokemon Go APK. 1. 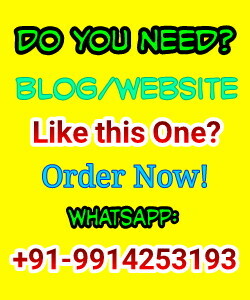 You can add your own style, avatar, hairs etc. 2. You can search the cities nearby you live or around the globe to capture more Pokemon. 3. When you see any pokemon then you can throw your ball to catch that pokemon carefully as the pokemon might run away and far from you. 4. You'll join the battle to for the ownership of gyms. 5. If there is any Pokemon near by you then your smartphone will vibrate and give you the hints. 6. As you go level up, to complete your Pokedex, you can catch more powerful pokemon. 7. You can customize your Pokemon Trainer. Pokemon Go is not available in some major countries and this might make you frustrate. Even in India, you can't download directly through Playstore. Pokemon go release date in India is not declared yet. While Pokemon Go, it consumes a lot of battery power and makes your phone switched off or out of power. So, you must keep power bank with you while playing this game. It is also true that Pokemon Go makes your phones/devices slower and sometimes it starts hanging which is not good for the performance of your devices. If you are addicted to Pokemon Go then it will start wasting your time. 1. Avoid playing this Game while you travel. 2. Do not play this game while walking on the road. If you do so then you might be caught by police, if it happens then clear them that you were just playing the game. 3. 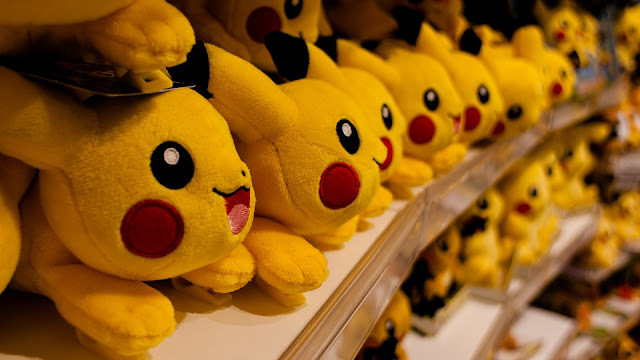 Do not be so addicted to Pokemon Go game. 4. Do not waste a lot of your time while playing Pokemon Go game. Pokemon Go Plus is a small device that will monitor your gaming activities while you don't have look at your smartphone or you're on the move. The device can be connected with the help of blue tooth and it will notify about all the activities like if any Pokemon is nearby etc using LED and vibration. Message: I hope that you have enjoyed '[Review] Pokemon Go Download for iOS and Android - [PokeMon Go Plus]' article on Tips2secure. However, if you want me to deliver more items, then please share my post. You can use Social Sharing Widget provided at the end of every post. After all, Sharing is Caring! I love to play it on my free time.